Sony's continuously evolving Cyber-shot series of point-and-shoot cameras is getting an all-new, affordable T-for-touch-screen brother, the DSC-T110. 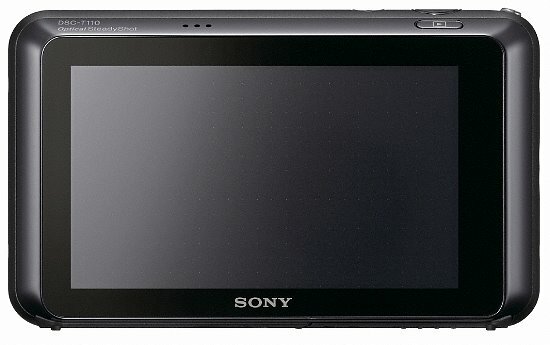 The 16.1-megapixel CCD sensor DSC-T110 features a 3.0" LCD touch screen, 720p HD movie capture, and a Carl Zeiss Vario-Tessar 25mm wide angle lens with 4x optical zoom. In terms of features, most of the Cyber-shot cameras hovering in the $200-range are very similar (the big upgrade here on the DSC-T110 is the touch screen). Therefore, the DSC-T110 features iAuto mode (which automatically optimizes camera settings for your shooting locales), Sweep Panorama Mode (which uses a CCD sensor to capture panoramas in one easy "press and sweep" motion), SteadyShot image stabilization (to reduce blur), Face Detection, and Smile Shutter technologies. Built-in help is also available via the "In Camera Guide" software, which allows users to search by keyword and/or purpose to find help topics and ease functionality. 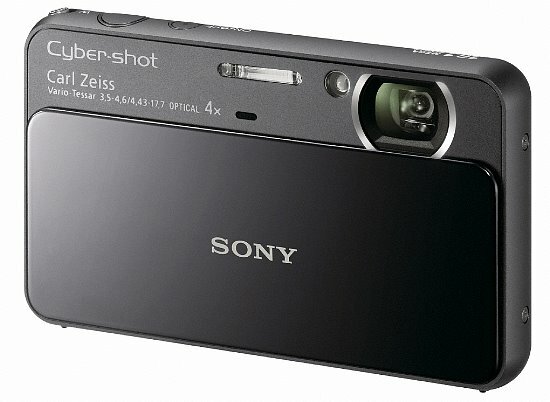 The Sony Cyber-shot DSC-T110 camera will be available in silver, black, red, pink, and violet this March for about $230.